As a cosmetic dental procedure, veneers can enhance your smile so that you do not have to feel embarrassed when you smile. If you’ve attempted to whiten your teeth at home with little-to-no positive results, it may be time to consider veneers. Not only do they give you a bright, straight smile, but you gain the confidence to smile. What’s more, a white, straight smile creates opportunities in your professional and personal life. You don’t have to be in movies or on television to get veneers, either. You can simply give your Malta dentist a call to schedule your consultation. 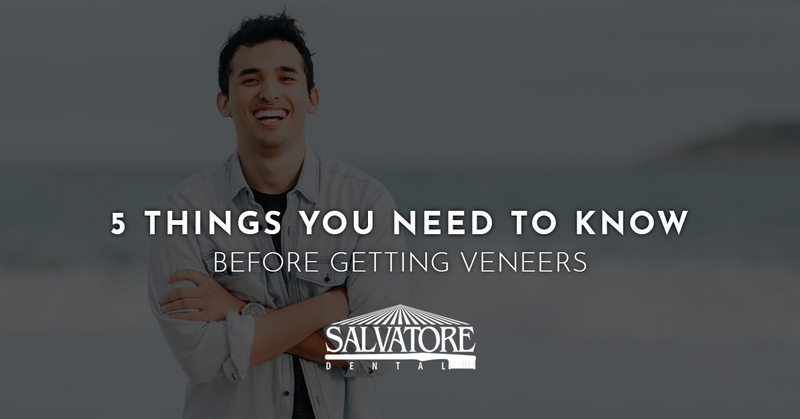 In the meantime, you can find what you need to know before getting veneers in this post. #1. Where Will You Get Your Veneers? It’s important that you go to a dentist in Malta that has years of experience applying veneers. Without adequate experience and knowledge, your veneers could be placed incorrectly and ruin your smile. Even the slightest offset could create some issues. This is why you need to find a local dentist that is excellent with veneers before you opt in for the procedure. You may have read somewhere that veneers are a must for a bright, beautiful smile. In fact, veneers are a cosmetic dental procedure you opt in for. There is no pressure to get veneers, and if you do choose to go another route, your dentist will advise you along the way. Veneers are not like dental implants for tooth replacement. You may notice how a celebrity’s smile glows when they smile. Then you notice your closest friend has a new smile that glistens when they laugh. What’s more, you notice that their smiles are perfectly shaped. It’s important to understand that veneers are not a one size fits all cosmetic procedure. In fact, your existing teeth will be shaped to accept veneers and your new smile. Your veneers will be shaped to fit your mouth and your facial aesthetic. Your smile will be unique to you. In some cases, you may want the top two, four, or six teeth of your smile to have veneers. This is possible. In fact, many people choose to veneer their top row of teeth and leave their bottom teeth alone. This is all dependant on your teeth position, shape, and color. You will discuss this with your dentist to make the best decision for you and your smile possible. Your veneers are designed to fit your facial aesthetic. This means that if you are going to get lip or facial injections post veneers, your dentist needs to know. The use of injections will slightly alter your facial aesthetic, which may influence how your veneers look when you smile. In fact, it’s typically best to get your veneers after your injections to get the best smile possible. With three generations of dental care in one dental office, you’re in good hands when you decide to opt-in for veneers. The cosmetic procedure will straighten and brighten your smile. Give us a call today to schedule your consultation.